When you love something, you talk about it. If you really enjoy a movie, a favorite TV show or a favorite restaurant, you tell your friends. It’s totally natural. You do it all the time. Same thing can happen with your love of essential oils. My family loves oils. We have been using Young Living oils for over 20 years. The first time I used one of the oils, I had a life changing experience. I knew these oils were going to be a big part of my life from that point on. The BIG problem was, we were in a horrible financial mess. The oils were NOT in the budget. No way, no how! I knew I could not be without these essential oils. That’s where Young Living’s income opportunity came in. If I were going to keep buying essential oils, I needed to earn enough to cover the cost of any oils and oil infused products I use. That was one of the best decisions I ever made. Not only did I cover the cost of my oils, I grew my income to the point that I was able to replace all other income, including my husband’s income. We now work from home full time with Young Living. You can do that too. There is limitless potential with Young Living’s income opportunity. It’s up to you. You can either earn enough to cover your oil habit, earn enough to supplement your current income and/or build an income that will replace other income. 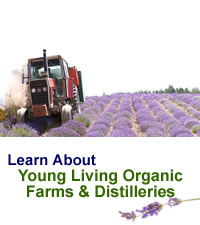 Check out Young Living’s Income Disclosure Statement here. How it works is really pretty simple. 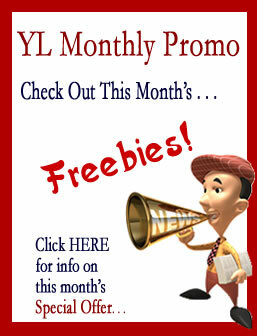 Young Living rewards you for introducing people to the oils by paying you a monthly commission check based on the amount of purchases made the previous month. There is no pressure. You don’t have to stock inventory. There are no sales quotas. Just use your oils in front of people, talk about the oils and oil infused products and how you are using them. When people express interest, give them your enroller link. Get started today with a Premium Starter Kit.